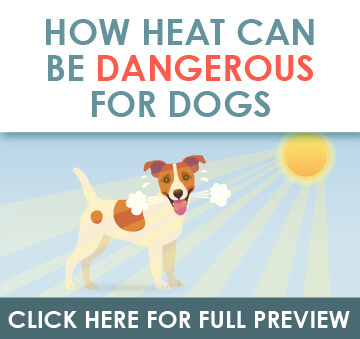 Animals suffer just as people do during periods of extreme heat. In fact, many animals don’t have the same internal mechanisms that allow them to deal effectively with rising temperatures. 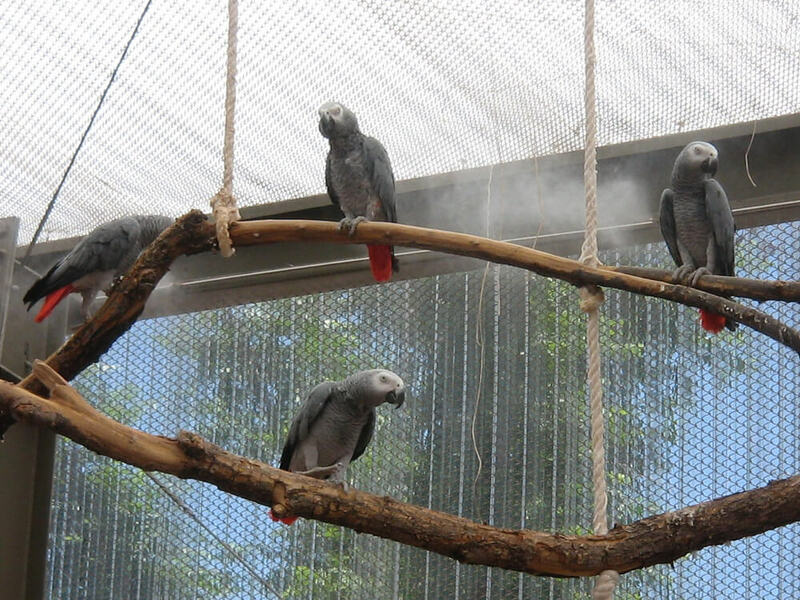 A misting system allows for a controlled environment where animals are able to live comfortably. 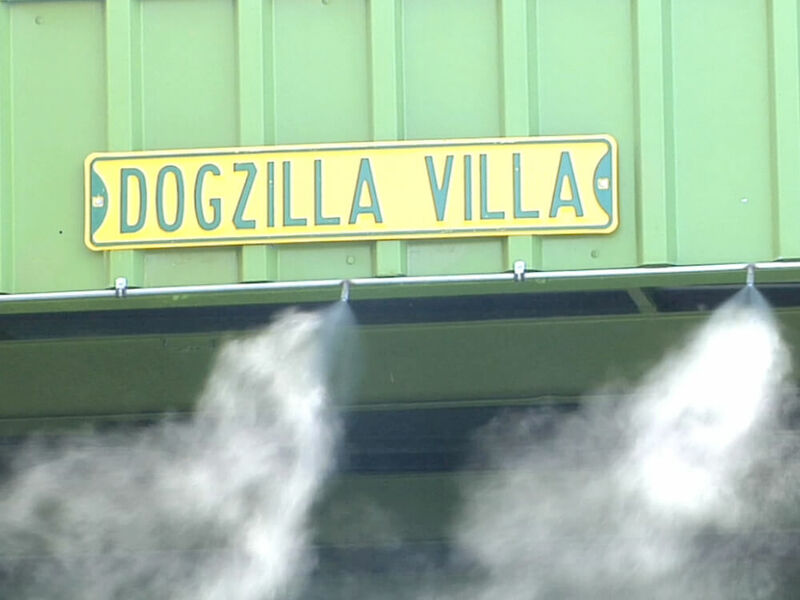 Koolfog misting systems are used in every animal environment from birds to dogs to butterflies. Create an animal environment protected from extreme heat. 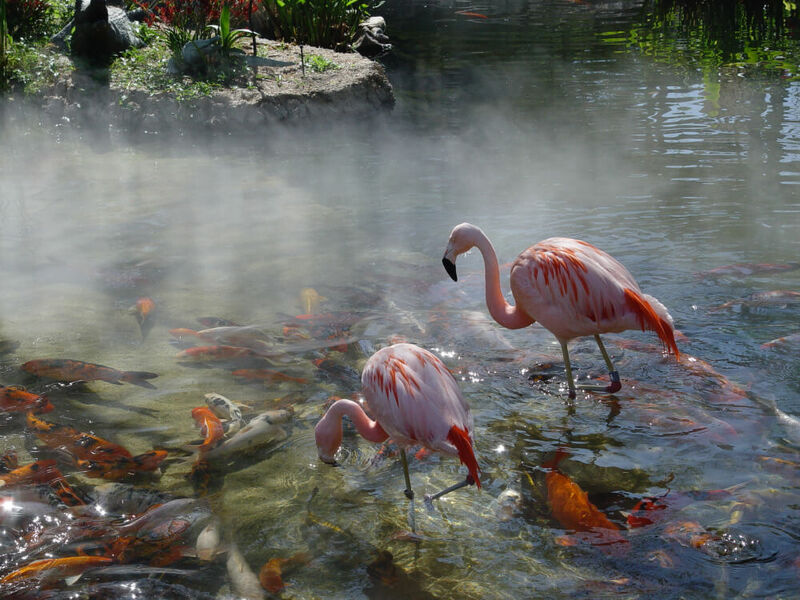 Mist systems employed in animal facilities reduce temperatures and protect animals from rising temperatures. Animals that are protected from the heat are more comfortable and are protected from heat related maladies that include vomiting, lethargic behavior, birthing complications or even death. Mist systems may give your facility a competitive edge over competing facilities. We don’t always consider the effects of high temperatures on our animal counterparts. However, the best rule of thumb is that if it too hot outside for us, it is too hot for the animals. Domesticated animals typically have a higher internal temperature than their external environments. Animals that require high feed intake due to reproduction or creation of meat, milk, eggs, etc. produce large amounts of heat as a by-product of their digestive processes. With such wide variances of temperature regulation across species, you need to create a cool environment that all species can respond to. Mist systems can create large areas of cooling and are able to integrate into unique conditions. 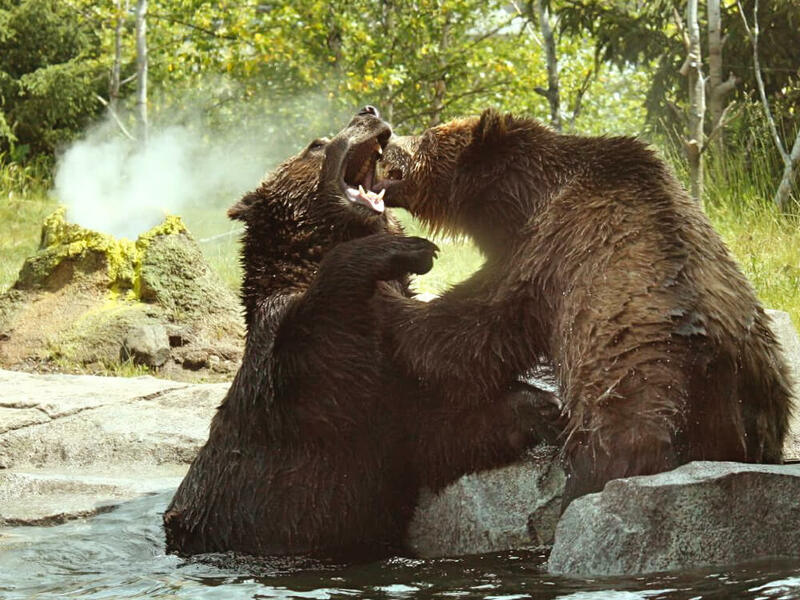 With a specialized polyethylene enclosure for each of our high-pressure pumps, and manufactured from reliable and durable components, systems can be located in or near animal environments and perform for years to come. Accompanying the high-pressure misting pump is our stainless steel misting lines and distribution line which provide the same level of endurance that our high-pressure misting pumps. While each design is customized to your exact specifications, and with many feature options, commanding a cool environment for any animal species is possible. The responsibility of an animal caretaker is not always easy, especially when you’re dealing with exposure to high temperatures and working towards optimizing each animal environment. Koolfog mist systems act as a protective measure against rising temperatures, allowing your animals to remain in a comfortable state. This proactive action can translate into a more positive behavior response, high feed intake, better reproduction rates and an all around healthier animal. By integrating Koolfog’s animal mist systems, you no longer have the burden of managing the ups and downs of temperature and humidity, freeing you into greater areas of specialization than ever before. And that surely translates into health and happiness of your animals. Fog effects help cool the animals as they play.